Top Stager honored by CSP International™ Training Academy – Christine Rae, President of CSP International™ Business Training Academy, a Real Estate Staging Training company, is proud to announce Monique Shaw CCSP, President, has qualified and is accepted a role as a Certified Mentor and Goodwill Ambassador for Calgary, Alberta. Shaw is a well-known, successful, staging MULTI-AWARD WINNING CALGARY HOME STAGERS; HOUZZ WINNERS 2014 -2018. AS SEEN ON CTV HOMES AND LIFESTYLES PROGRAM. 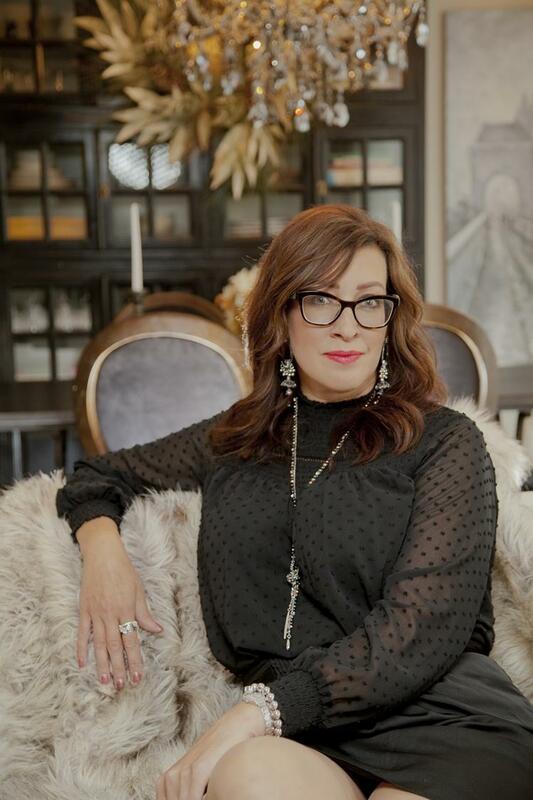 Lead Designer Monique Shaw was chosen as #27 of 150 Canadians To Watch in 2017 with Standout Publications.Christine Rae announced today that CCSP, Monique Shaw lead stylist at Homes Sold Beautifully, has been selected as an official Staging mentor for Calgary Alberta. Graduates of the CSP staging certification program will have a well-rounded mentor to guide them after training. The appointment means new graduates of the CSP® Staging BusinessTraining program have opportunities to job shadow and continue their learning after class. CSP International™ Business Training Academy will be utilizing Monique as a very important component of their after market CSP® Staging Training Program. The privilege of apprenticeship after class is a critical part to successful business building and Monique, who trained in Interior Design in the UK, will be a big asset to the success of the Apprenticeship program in Calgary area. The International Staging Business Academy has programs for Real Estate Professionals, Home Stagers, Decorators, Contractors and Business Owners. CSP began as the brainchild of its founder and president, Christine Rae. A long-time corporate executive, Christine began with the CSP training & certification program and a goal of bringing her penchant for high standards and business ethics, together with her knowledge of design and the real estate industry to an industry without a map. Her own extensive training from across North America includes London UK, New York City, California, Texas and the Carolinas. From her research Christine knew there was a need for a distinctly different approach to staging and staging training. Growing from one course to a complete school with several physical locations and a group of highly skilled trained instructors, the CSP program, accredited through the Real Estate Staging Association is the leading global source for finding highly trained stagers and is the primary destination for anyone wanting to become a successful stager, it is the company more real estate agents turn to, on behalf of their clients. CSP International is a Certified Women’s Business Enterprise having expanded to the United States in 2006 and Australia in 2009. The program has been translated into Mandarin; Global license opportunities currently under review include China, Germany, Holland and France.